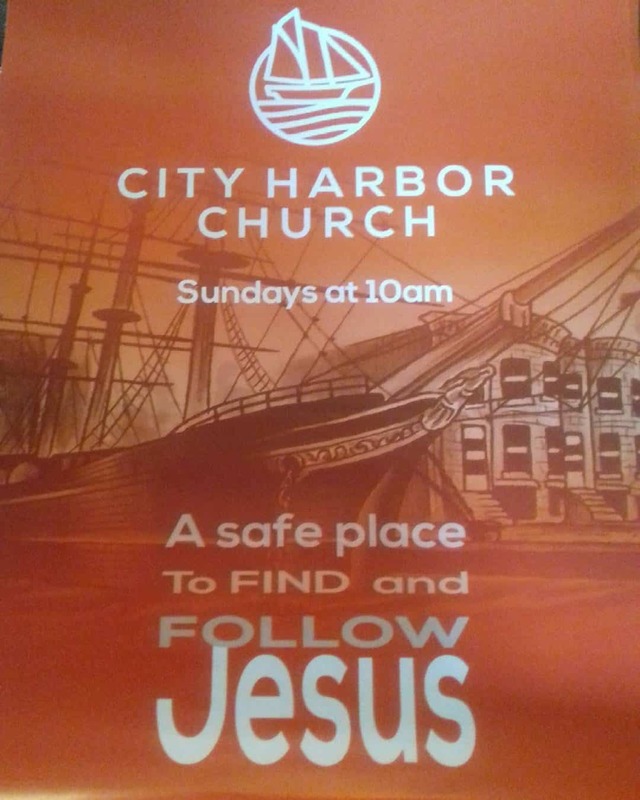 How can we be a “Safe place” for people to find and follow Jesus? Let’s talk about one of our Core Values (you know something that if you took it away, we wouldn’t still be use). This Sunday is Part One – God: our relationship with God makes us a safe place.